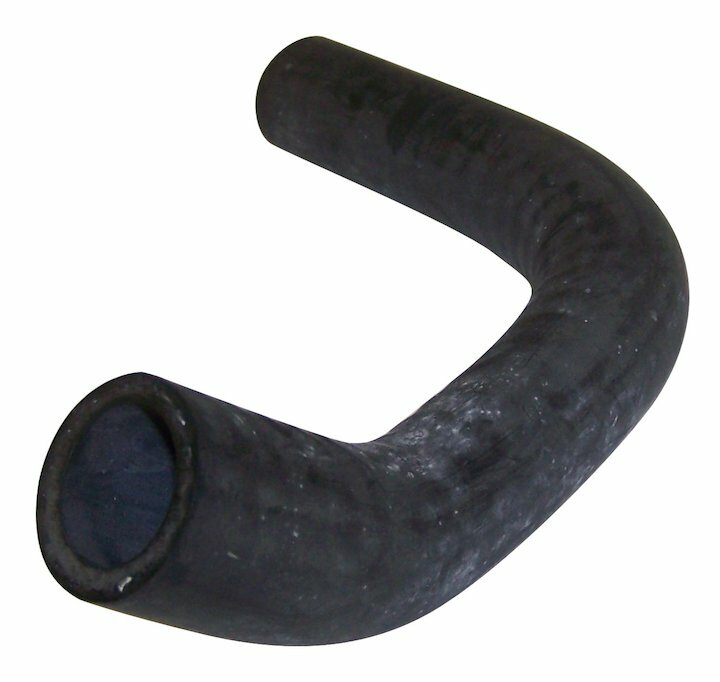 Replacement Heater Hose (Bottle to Tee). Jeep Cherokee (XJ) (1987-1990) with 4.0L engine. Jeep Comanche (MJ) (1987-1990) with 4.0L engine.